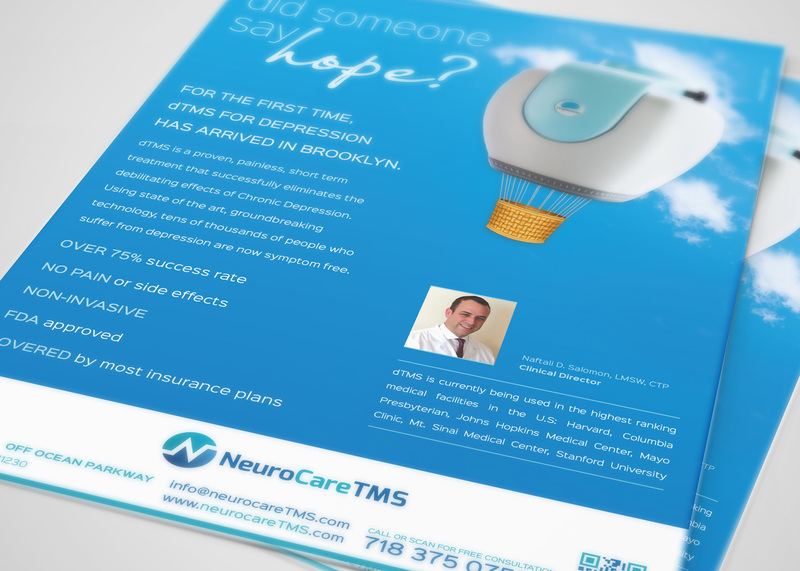 Neurocare TMS, an innovative new therapy for depression sufferers, uses electronic stimulation to the brain with astounding results. The advertising campaign was developed to highlight the hope and redemption from depression that this new treatment represents. 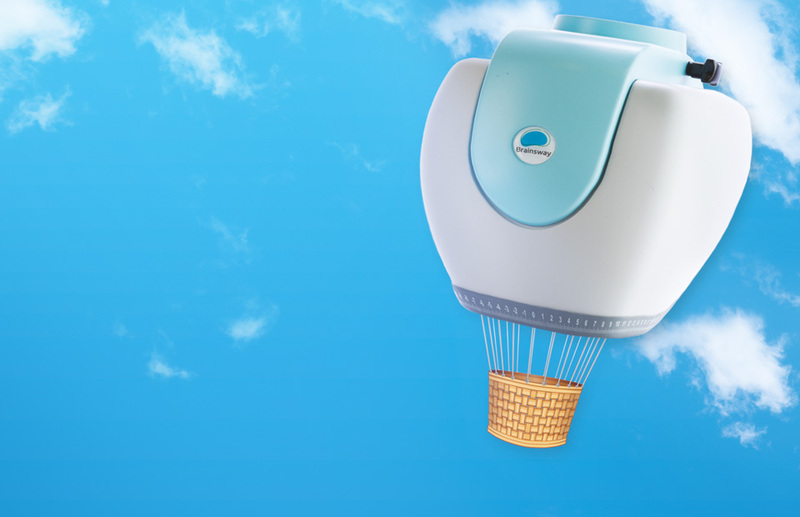 A bright, optimistic message, using the Neurocare helmet as a light and airy hot-air balloon on a brilliant blue sky, is both uplifting and eye-catching. 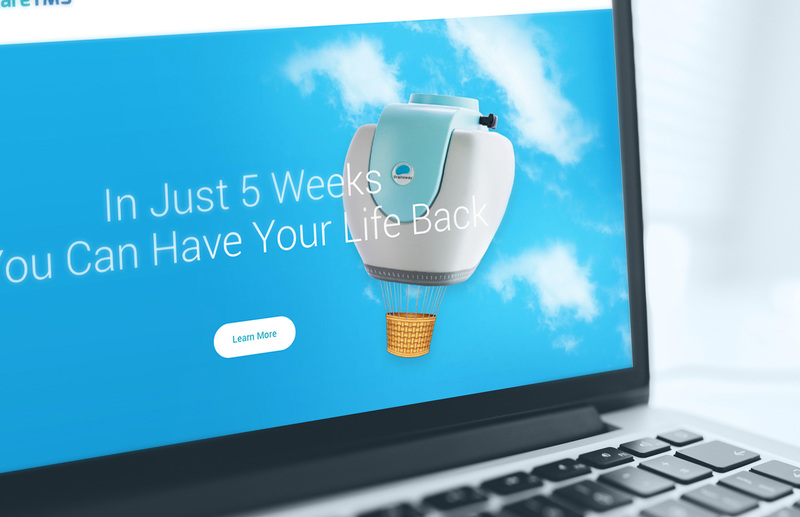 The Neurocare TMS website design is modern and clean, with a smooth interface and intuitive features that reflect the cutting-edge nature of the treatment. Bright and fresh, the imagery and color palette maintain the optimistic feeling of the brand. Charna is excellent. Her professional, no nonsense approach, along with her beautiful work on all things design, make her a pleasure to work with.